Low Carb Pizza Burger- Everything you love about Burgers & Pizza in one. Love Pizza? Love burgers? Then you will love them together! 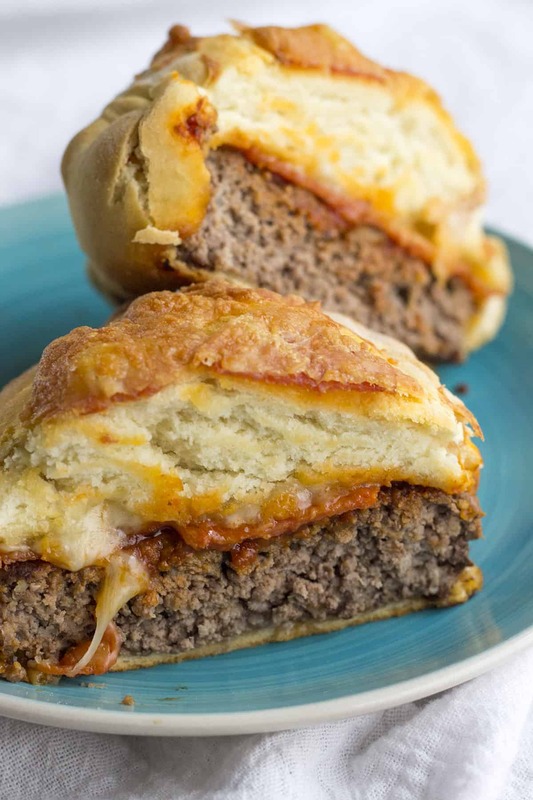 Low carb pizza burgers or use traditional dough. Everyone will devour these. NOTE* this recipe video was made before altering this for low carb, dough used in video is regular pizza dough. This is one of those recipes that isn’t quite a recipe. The write up at the bottom will be non traditional since there is a video and minimal ingredients involved. If you are a lover of pizza you will fall head over heels for this Low Carb Pizza Burger made with fathead dough. If you don’t eat low carb, just use regular dough. 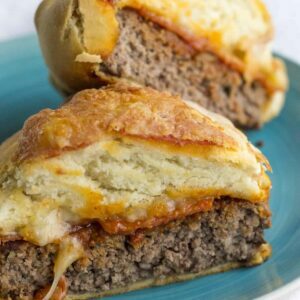 The pizza burger is ground beef with herbs and sauce mixed together. You make patties and then top with pepperoni and mozzarella. 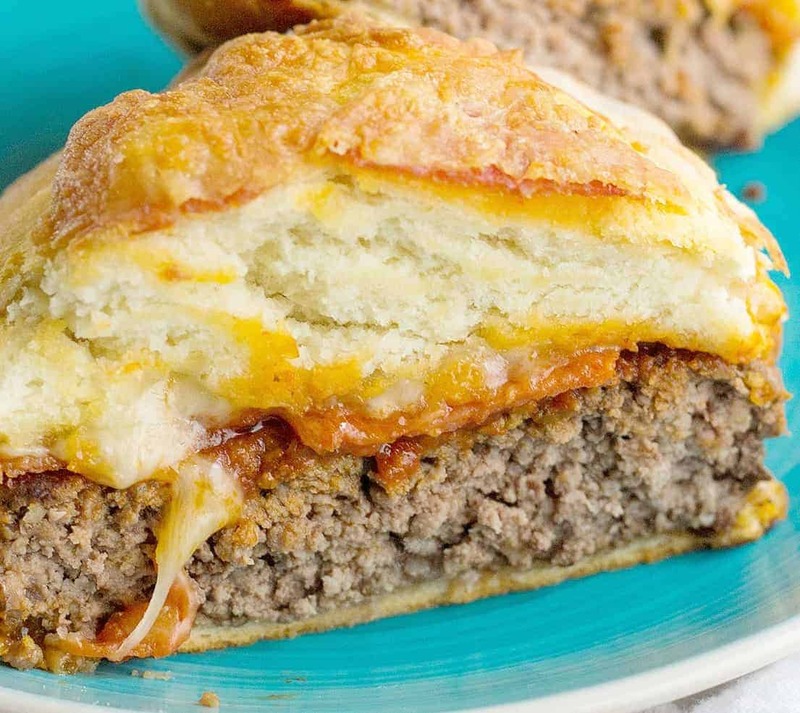 Wrap the burger in dough so it encompasses it all that pizza yumminess. 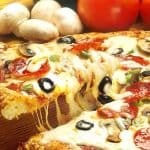 If you are unfamiliar with the fathead style dough, it is low carb and keto friendly. It uses approved ingredients and works just like regular dough. You can use it for mini or full-size pizza crust, calzones and more. 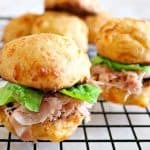 Having a keto-friendly version that tastes delicious, has been a game changer for me! This crust is a nice and golden flakey crust that is very delicious! 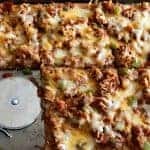 So whether you use pizza crust or Fathead style dough, this recipe will please your taste buds, and your family will be begging for more! You won’t be disappointed you tried this recipe out! You can also get creative with other toppings in you want, add in some crisp green bell peppers or mushrooms to take it to a whole new level! 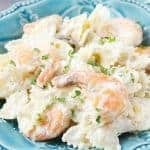 This recipe is quick and easy to make, which is the beautiful part of it! I have added this into our families dinner rotation because it is that good! Make sure to give this recipe a try, and let me know in the comments what you think! 2 burger patties cook before wrapping in dough. Preparing the fathead dough- melt cream cheese and mozzarella in a microwave safe dish. Mix until well combined. In a separate bowl, beat egg into almond flour. Mix into cheese mixture. Keep mixing until dough forms. It will be sticky. Spoon dough onto plastic wrap, cover and refrigerate until firm. Dust dough with almond flour, place between plastic or parchment paper to roll out into two pieces. Place burger on dough. Top with sauce, cheese and pepperoni. Wrap dough around patty. Dough is easiest to work with when VERY cold and set. It is best to make the dough the day before. ALSO - this recipe video was made before altering this for low carb, dough used in video is regular pizza dough. Hi. This sounds awesome!! Do you think I can substitute almond flour for coconut flour & if so can you provide measurements? I’m going to try the no bake keto cookies tomorrow. Love your recipes! Made these for dinner and dinner was a huge hit!! Mine came out soooo cute, I renamed them hamburger pizza pods!! Thanks a bunch for a simple, simply delicious recipe!